caressing us with his words. with a drug, that heals. 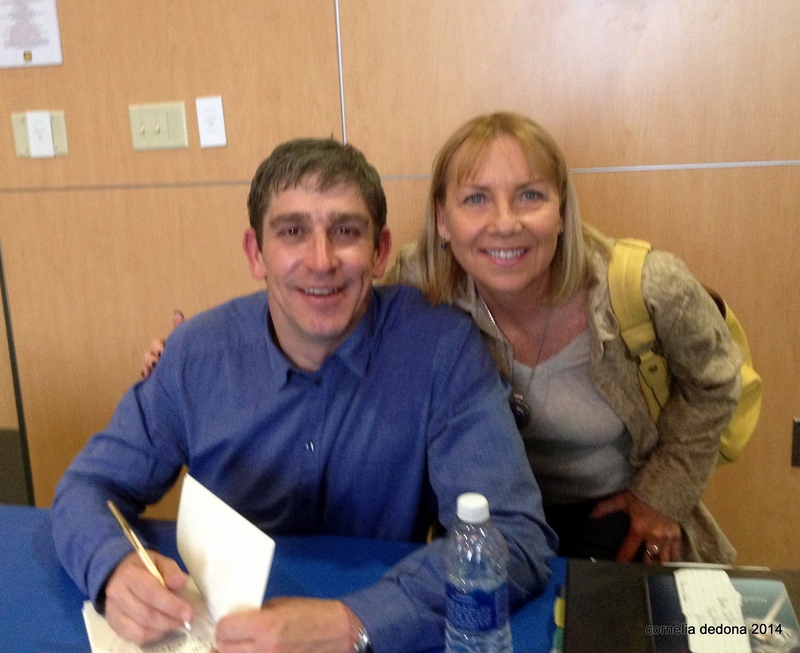 Inspired by Richard Blanco, appointed by President Obama as the fifth inaugural poet of the United States. 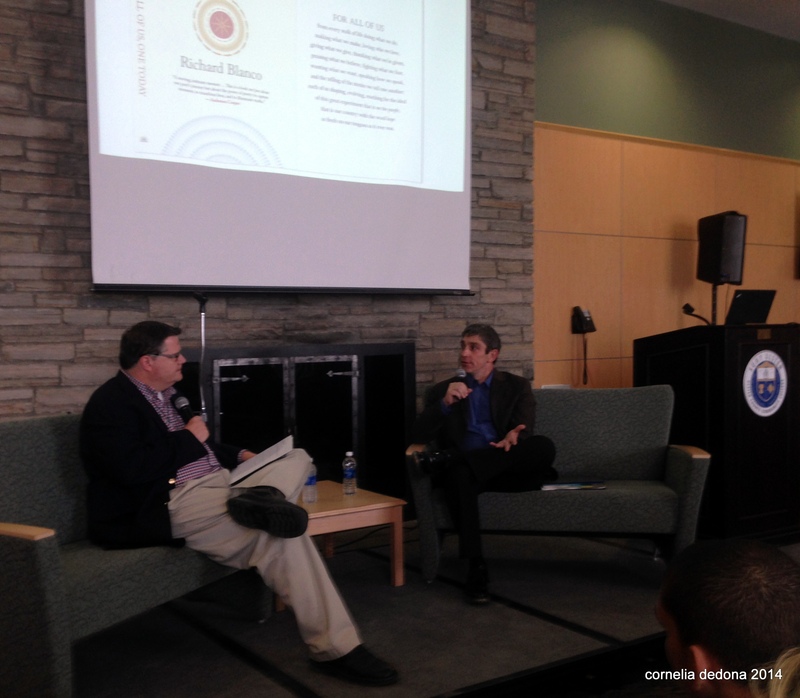 at a recent reading at SUNY Ulster.